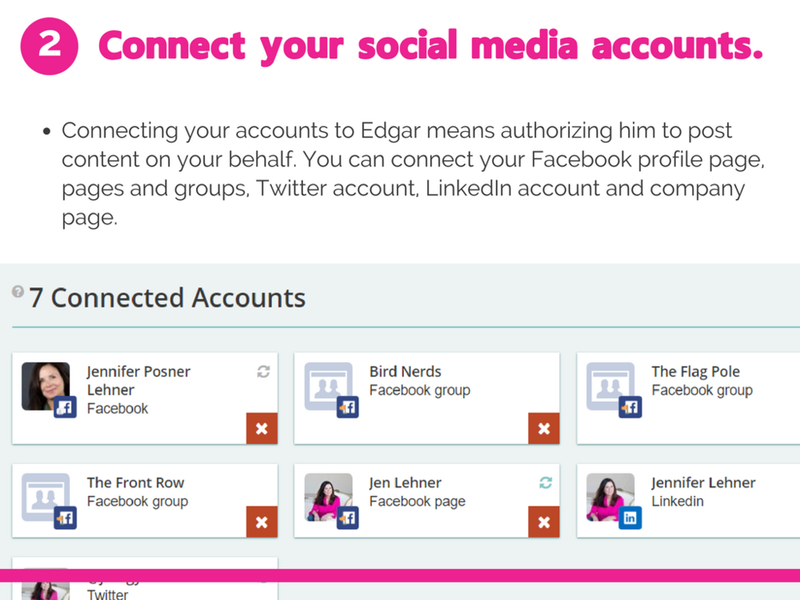 Meet Edgar is a social media auto-scheduler. 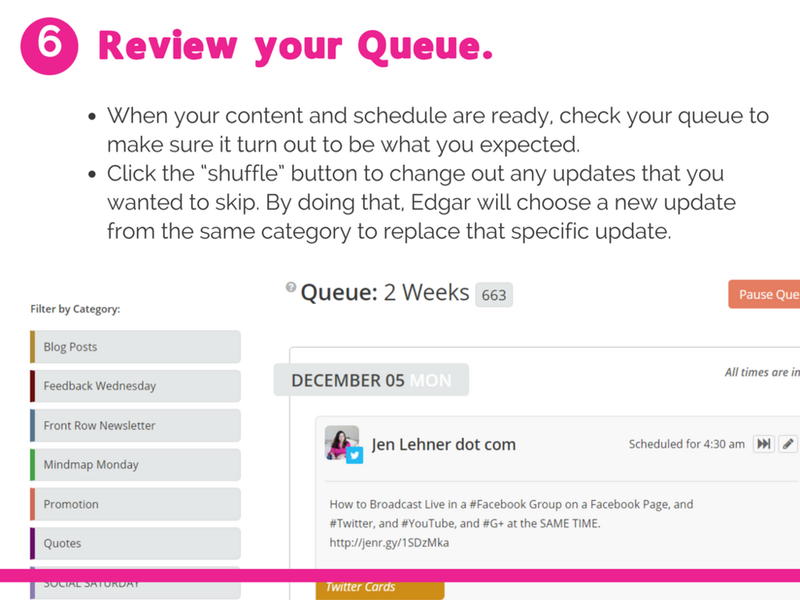 What makes it unique from Buffer and Hoot Suite is that it allows you to put content in one time, and then it circulates that content around the clock (based on a schedule that you set). You can send content out to Twitter, LinkedIn, and Facebook. There is a similar service, called RecurPost. I'll be doing a demo on that later. Big difference is that RecurPost is less expensive. Click here to sign up for Meet Edgar.